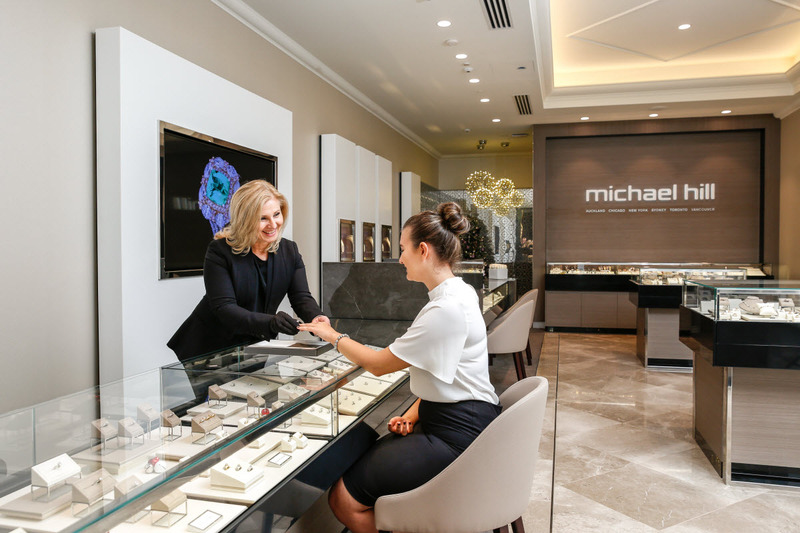 We exist to craft distinct and appealing jewellery, and it has been that way since our founding in 1979 when Michael and his wife Christine opened their first Michael Hill store in the New Zealand town of Whangarei, some 100 miles north of Auckland. 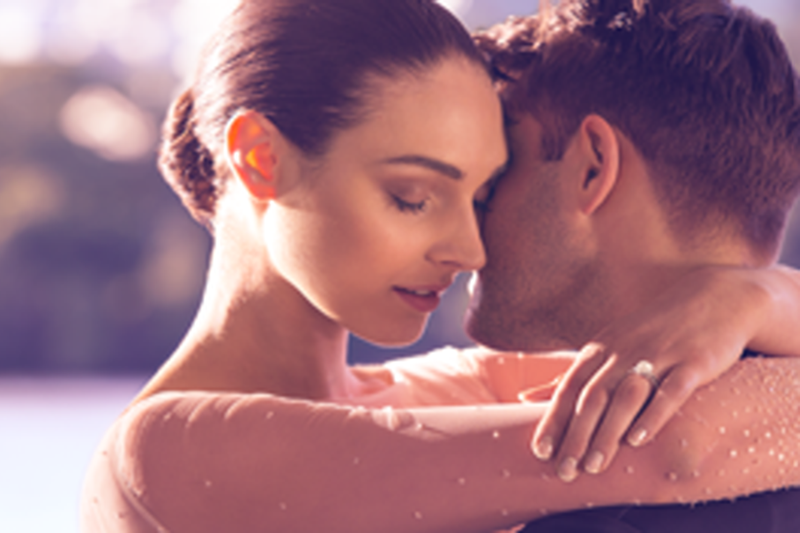 Michael Hill International now operates over 330 stores, 4 websites, and 2 brands across Australia, New Zealand and Canada. 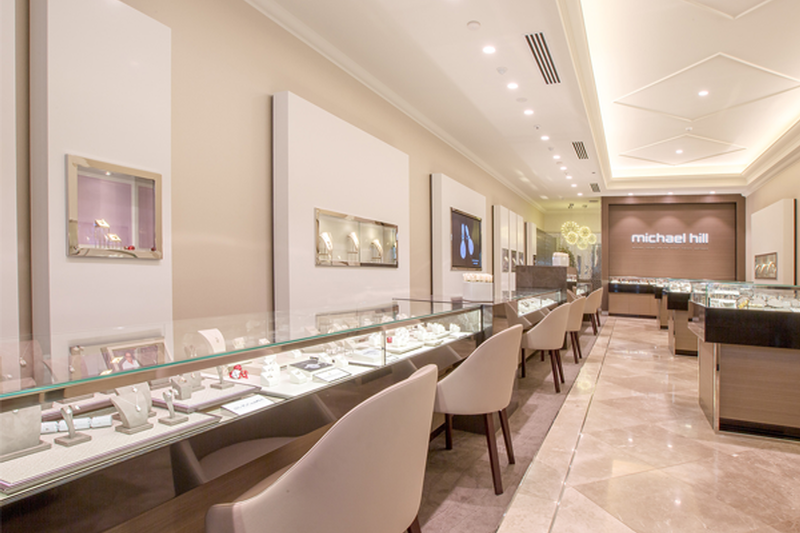 Michael Hill International is seeking sales focused leaders with a demonstrated history of success in retail store management or regional management. 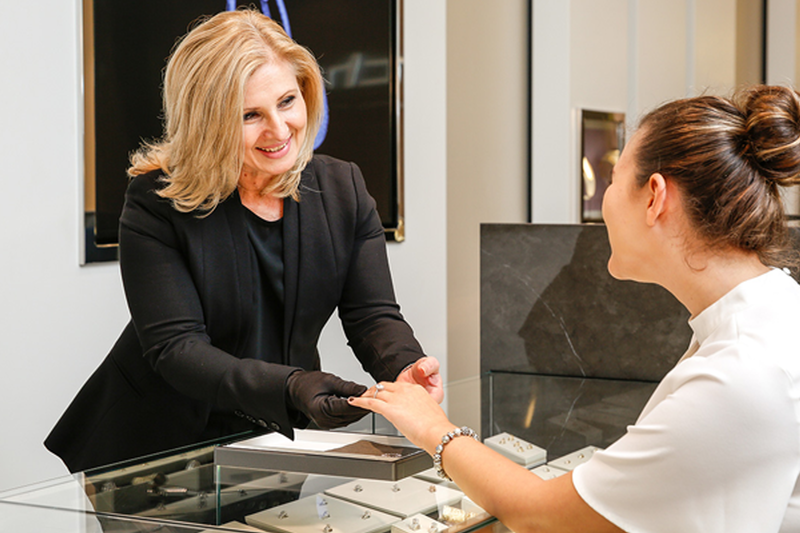 With a focus on leadership and training, exceptional opportunities are available now across Canada.